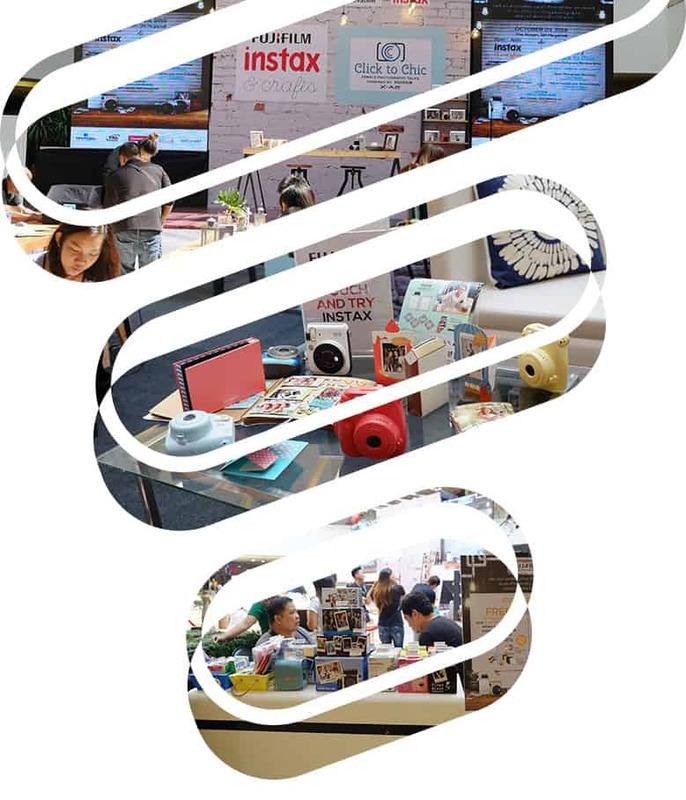 The biggest DIY event is back with Instax and Crafts, brought by the world’s largest imaging company Fujifilm and its production partner Eventscape Manila. Artsy and crafty scrapbook enthusiasts gathered on a creative afternoon last October 23, 2016 at The Atrium in SM Megamall. Interesting topics covered were “Journaling with Instax” by blogger Ana Gonzales and “Gift Tag and Christmas Ornament” by Mikko Sumulong—perfect for the approaching holiday season. Top Gear Philippines photographer Jam Ramos shared her expertise in basic portrait photography together with actress/blogger Louise delos Reyes who posed gorgeously at the Fujiifilm Professional Studio booth.